The Z3 FILMS Basement: 5-A State Champions on DVD! 5-A State Champions on DVD! 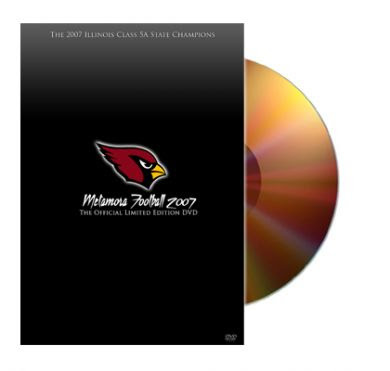 "Metamora Football 2007: The Official Limited Edition DVD" is now available at the Ten Thirty-One Pictures Studio store. ORDER YOURS NOW at the Ten Thirty-One Pictures Shop!